Shri Surendra B Jiwrajka - Jt Managing Director receiving Certificate of Appreciation for Outstanding Corporate Social Responsibility (CSR) in the development of Infrastructure in the living conditions of the people of Silvassa from Shri B.S. 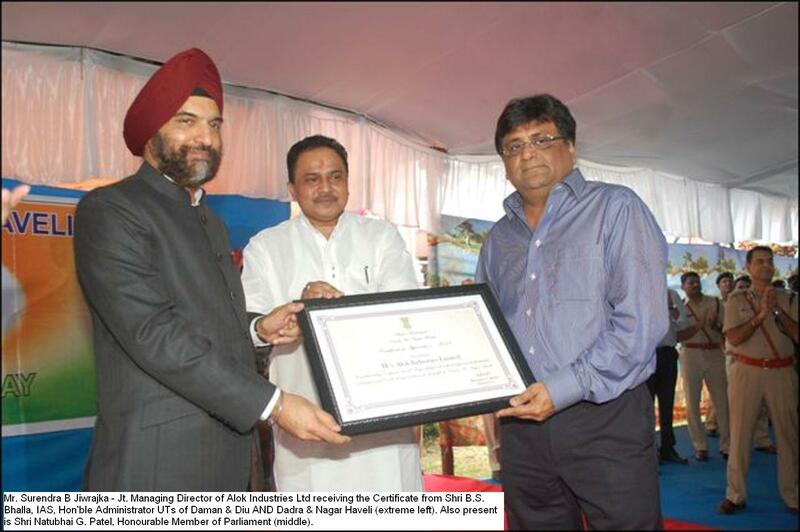 Bhalla - IAS, Hon'ble Administrator of UTs of Daman & Diu AND Nagar Haveli (extreme left). Also present is Shri Natubhai G Patel, Honourable Member of Parliament (middle). 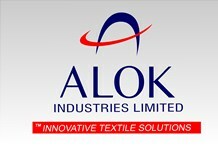 Our Company has been awarded Rank 94 for 2011 (up from 121 in 2010) based on Net Sales by Business Standard (BS) 1000. In the Industry-Wise Performance ranking, our Company has been awarded the second place. Our company has been ranked at 116 amongst 500 India's Largest Corporations by Economic Times - ET 500 in their December 2011 publication. Last year, our ranking was 145 and it has improved by 29 points to reach 116 this year. 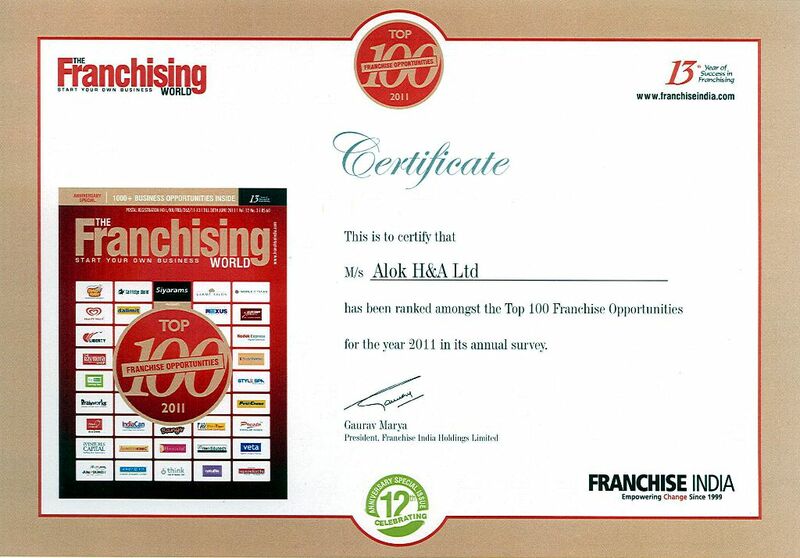 "Our company has been ranked at 120 amongst 500 India's Largest Corporations by Fortune India Magazine". December 2011 publication. Last year, our ranking was 146 and it has improved by 26 points to reach 120 this year. Amalgamation with Grabal Alok Impex Ltd.